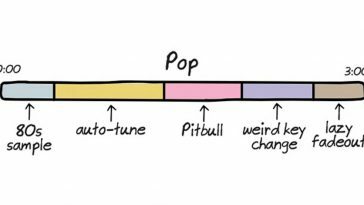 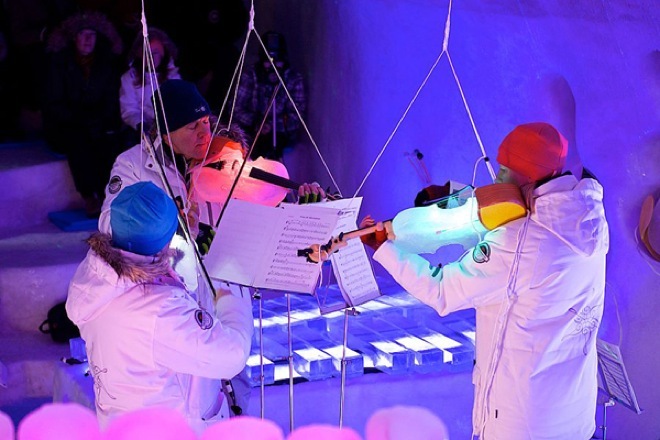 There is a music festival in the northernmost part of Sweden, Swedish Lapland, where all bands perform using instruments entirely made of ice (except for strings, obviously). 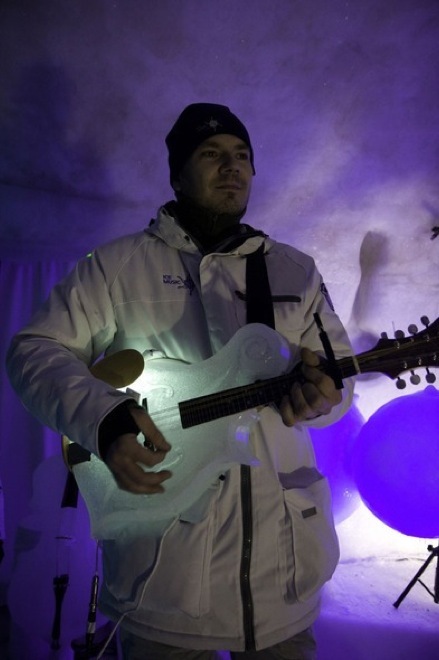 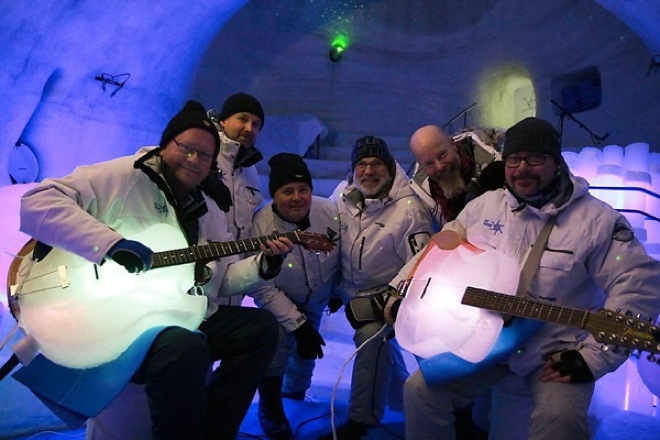 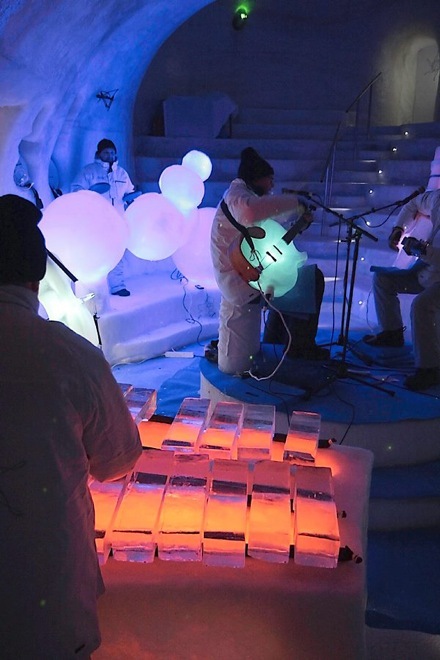 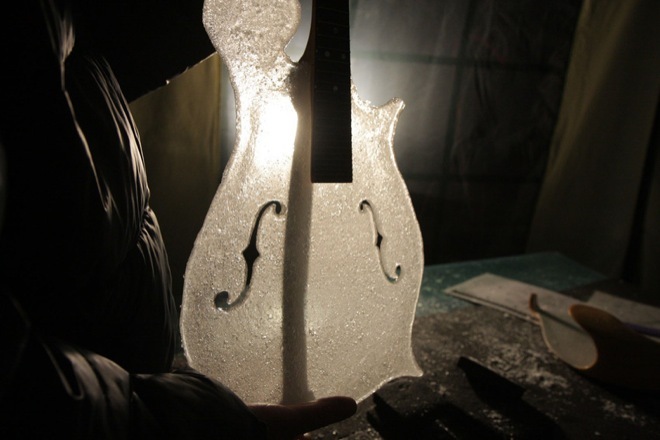 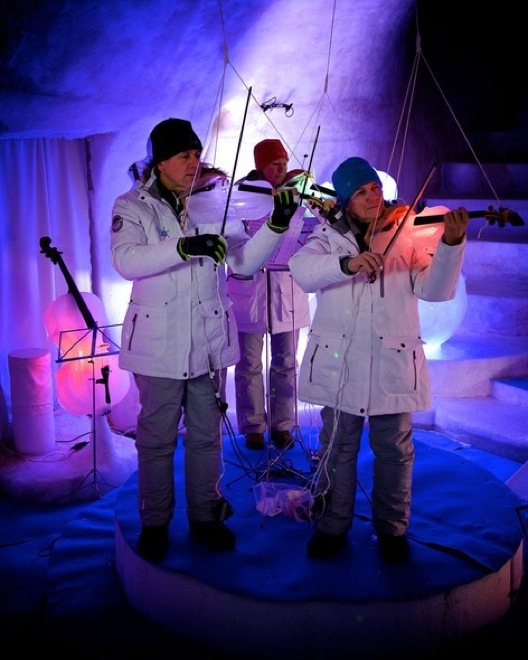 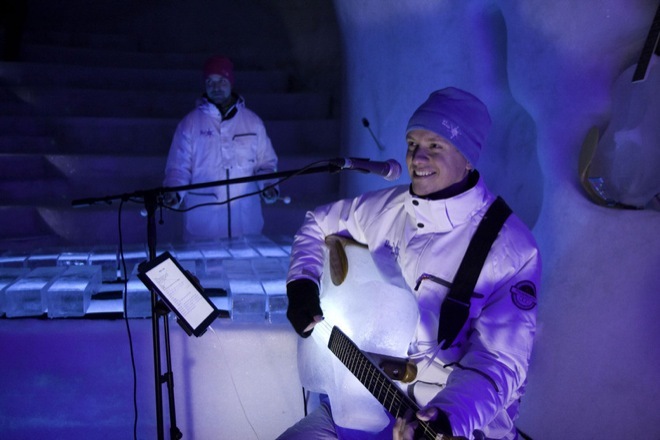 This festival, called Ice Music, started in December 2013 and will continue until April 2014. 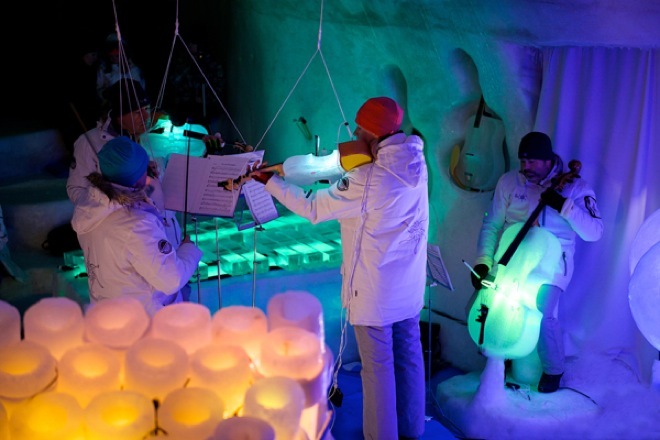 It’s considered a celebration of a the winter spirit, in a part of the world that is a winter wonderland for the most part of the year. 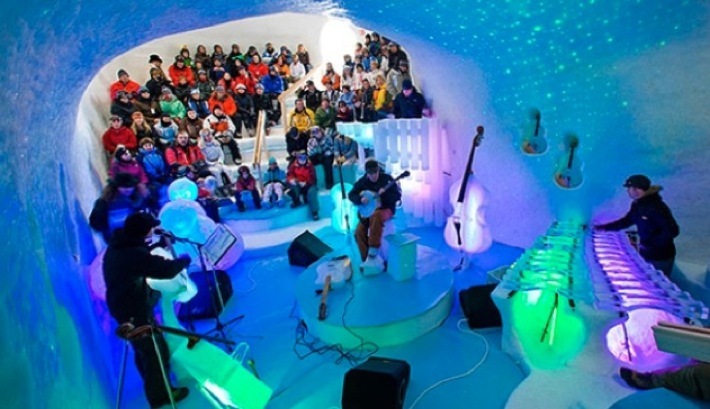 The 40 concerts planned for the event are held in a cavern-like concert hall with walls that glow and pulsate along with music. 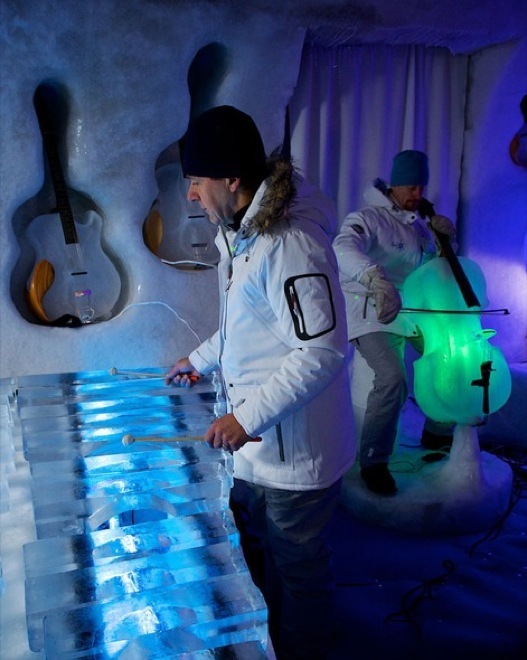 To prevent the instruments from melting, these walls are covered in ice too and since the ambient temperature is very low, guests are encouraged to dress warmly. 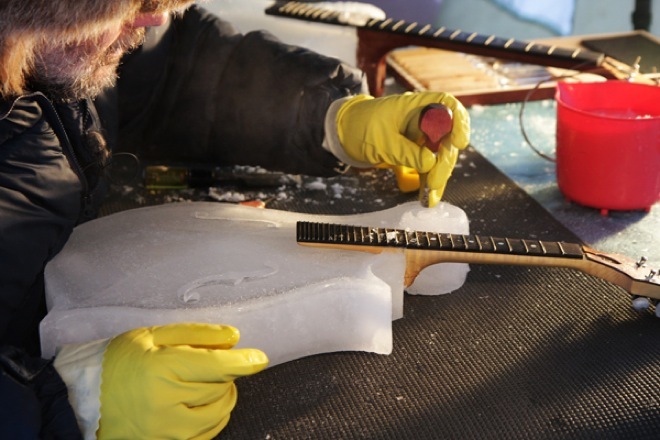 Each instrument is custom made for the shows by sculptor and founder of the event Tim Linhart, who sculpts each instrument out of a big block of ice. 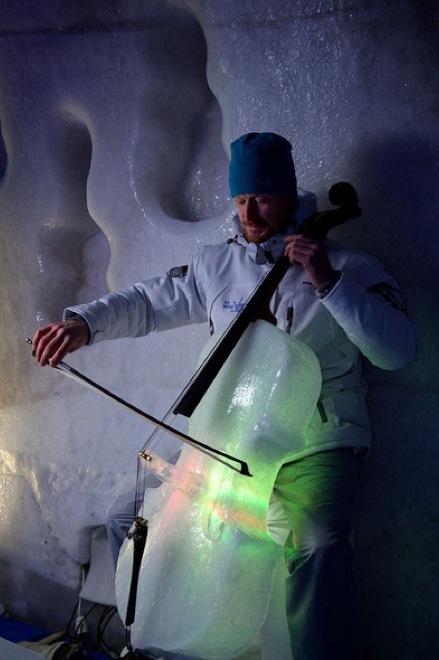 If you want to know more about the events of the Ice Music festival, check out their official website icemusic.se. 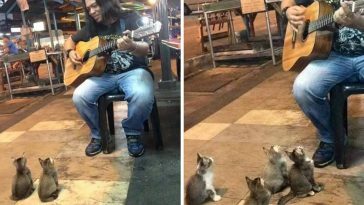 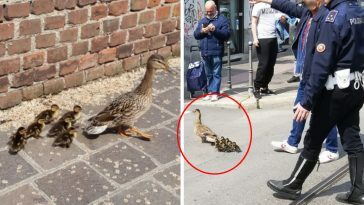 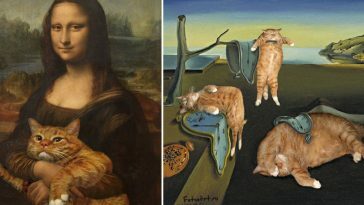 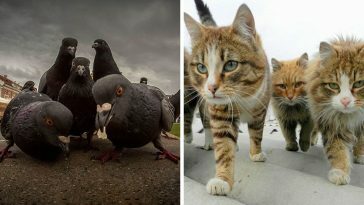 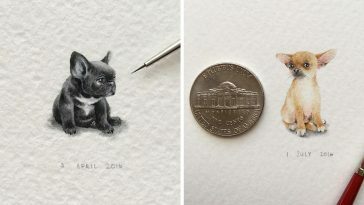 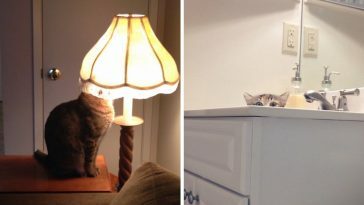 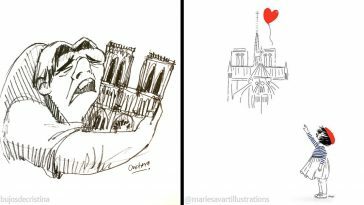 If you had chills seeing these pictures, share this post on Facebook! 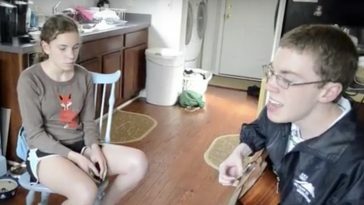 This girl played a song on her mobile phone. 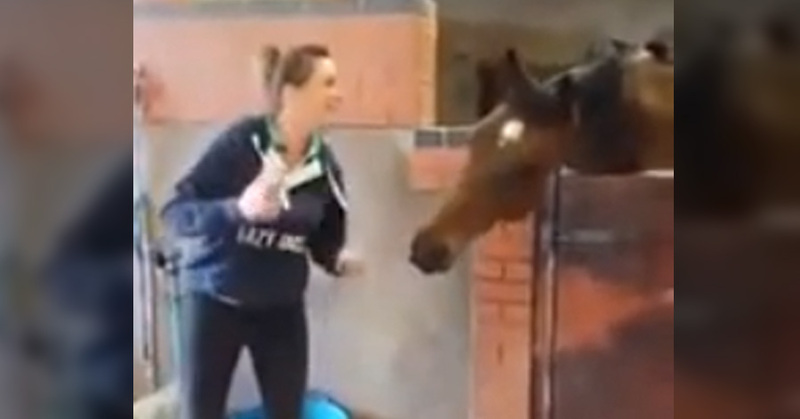 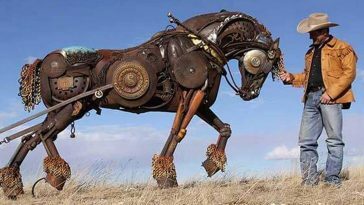 Her horse’s reaction is priceless, LOL! 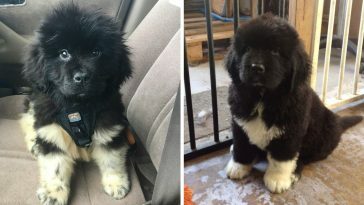 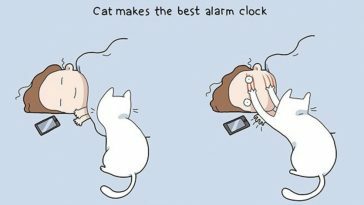 What This Guy Was Caught Doing With His Dog Is Hilarious… I Can’t Stop Laughing, LOL!